The 2014 Cabernet Sauvignon Generations tends to be a mix of four vineyards, two in St. Helena, one in Oakville and one in east Napa. 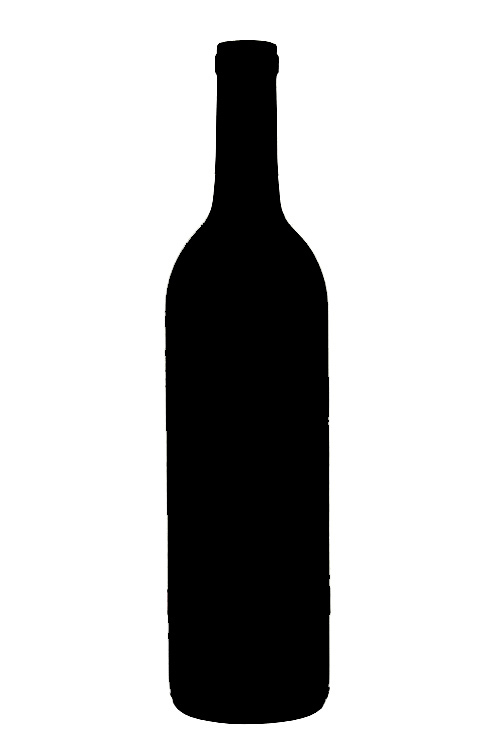 It is 100% Cabernet Sauvignon and was bottled unfined and unfiltered, after spending 19 months in 60% new French oak. Production is a modest 1,600+ cases. A brilliant wine from Boisset, it exhibits notes of blackberry and cassis, truffle, chocolate and spice bow. Layered and multidimensional with terrific opulence and purity, this is a “wow” wine, and while drinkable now, capable of evolving for 20 or more years.